GREEN SEA, SC (WMBF) - In rural western Horry County, what you see is what you get. The population is less than 3,000. The state titles are unrecorded because there are none. 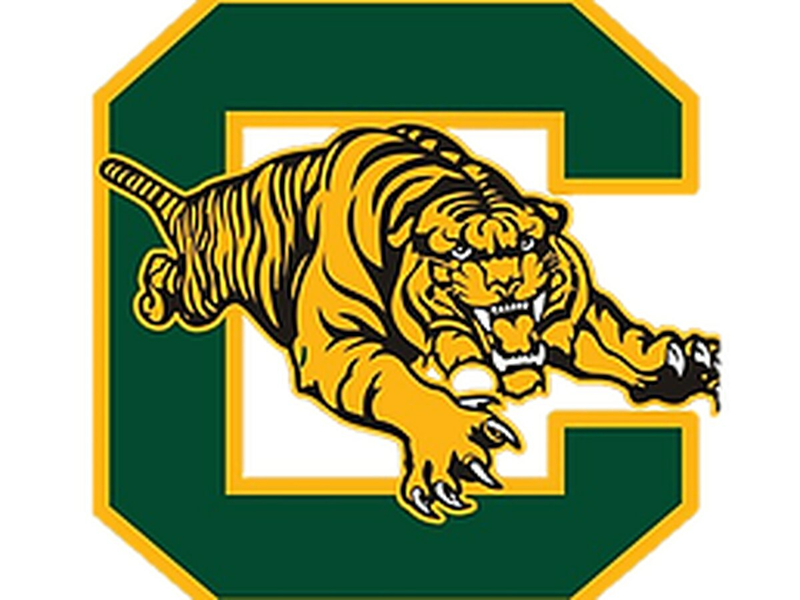 Charles Elvington coached the Green Sea Floyds Trojans in the mid 90s. He said the team’s lack of success dates back decades. “When we first started, we had to practice late in the evening because the kids back then were working either in the tobacco fields or somewhere to make money for school,” he said. Eighteen years and 69 wins later, Donnie Kiefer took over, hoping to bring the old humble town its first state title. Trojan fans love what they hear. “I can’t even put it into words because it would be the best thing to ever happen as far as I’m concerned,” said Trojan fan Kenneth Strickland. “To me, it’s even more about these kids getting to go out winners, getting memories that will last a lifetime,” Kiefer said. Those memories will begin Friday night at 5. Max McGee is the Weekend News Anchor for WMBF News. He started in August 2017. He comes to us from Raycom's sister station, KPLC, in Lake Charles, Louisiana where he was a Reporter/Producer. A typically gritty rivalry between Socastee and St. James high schools took a charitable approach Monday.